Mixed media, cards… she does it all! 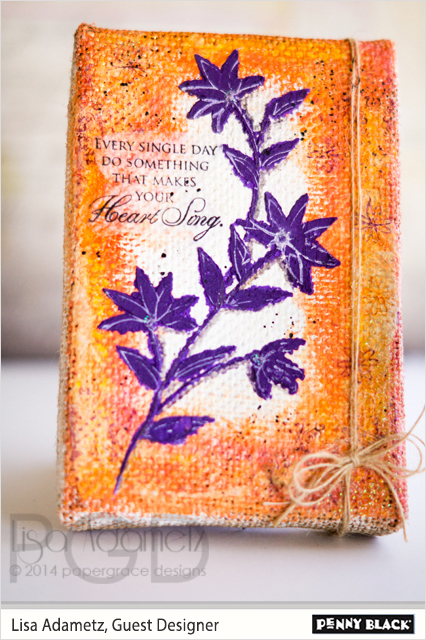 It’s an honor to share Lisa’s stamping and creative inspiration this week! Hi! 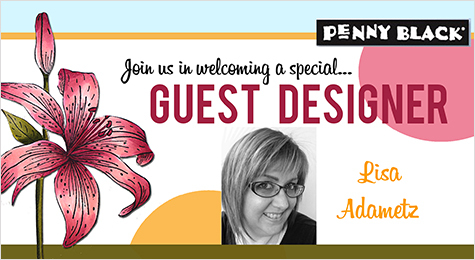 I’m Lisa Adametz and I’m so thrilled to be a Guest Designer for Penny Black this week. I’ve been creating ever since I can remember in some way or another. I started with cross-stitch, crochet, and the creativity eventually morphed into what it is today. I truly love using texture mediums, watercolors, Gelatos, pastel pencils, and ink. 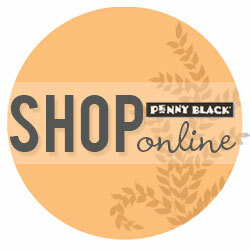 Penny Black stamps make my heart go pitter-patter. They are so versatile! They can be used for just about any style but I love Mixed Media and they are PERFECT for that (and I love all the Poppy stamps – my fave!). But they are perfect for clean and simple stamping, too. You just can’t go wrong. I currently reside in the Bay Area and I’m a stay-at-home “mom” to my two beautiful Ragdoll Kitties. I’m a very proud veteran of the United States Air Force. And I currently design for Scrapbook Adhesives by 3L and Design Memory Craft. Well, Lisa, your stamping makes our hearts go pitter-patter! Take a look at Lisa’s gorgeous mixed media canvas using our coordinating large-scale stamp and stencil, 40-322 Delightful and 25-003 Verdant. Now your heart can pitter-patter, too! 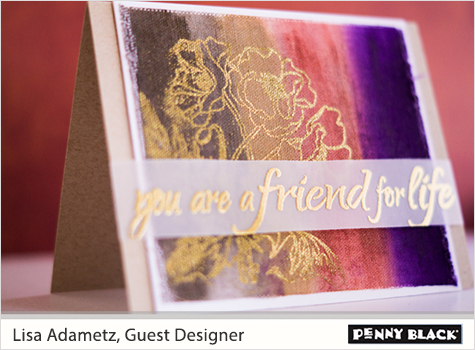 We love how she’s stamped 40-311 Poppy Trio and embossed it in gold on her artsy background created with Gelatos. 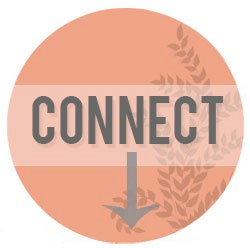 And don’t forget to follow us on Facebook, Pinterest, YouTube, Instagram, and Twitter! This is a different technique, lovely results. I do like the colours. Gorgeous canvas and card, Lisa! Love those beautiful, purple flowers with the orange – such a fab combo! And the gold embossing on your card looks really pretty with the fun Gelato colors! Way to rock your first post this week! Yay, Lisa! I love your fabulous projects. Now my heart is going pitter patter, too! Gorgeous projects! The canvas stole my heart! Loving the color combo! The triple poppies are stunning stamped in gold!! BEAUTIFUL work, Lisa! I love seeing how you make these products shine! 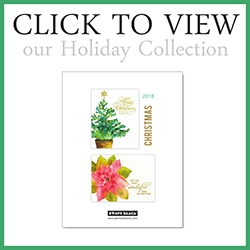 Your canvas and card are both so lovely. I especially liked the color choices for each of them. Hey Lisa….loving day one! 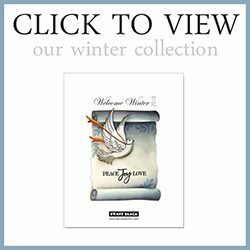 The canvas was adorable and the card has your trademark mixed media style all over it. Great job! Thanks for enabling… I mean sharing with us!! Hugs!!! Beautiful canvas and card! I really love the gold on the card! 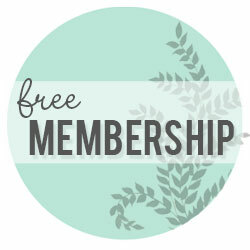 buy home decor online at a great deal on festivals and other seasons. Each season has a cycle of what is “hot” and what is “not”. the amount of electricity used to light them). Beautiful cards, love the colors! Wow that poppy stamp is gorgeous. Your mini canvas is lovely! Love the vignetting of the main image 🙂 And that card, STUNNING! The gold gives it such a lush look!